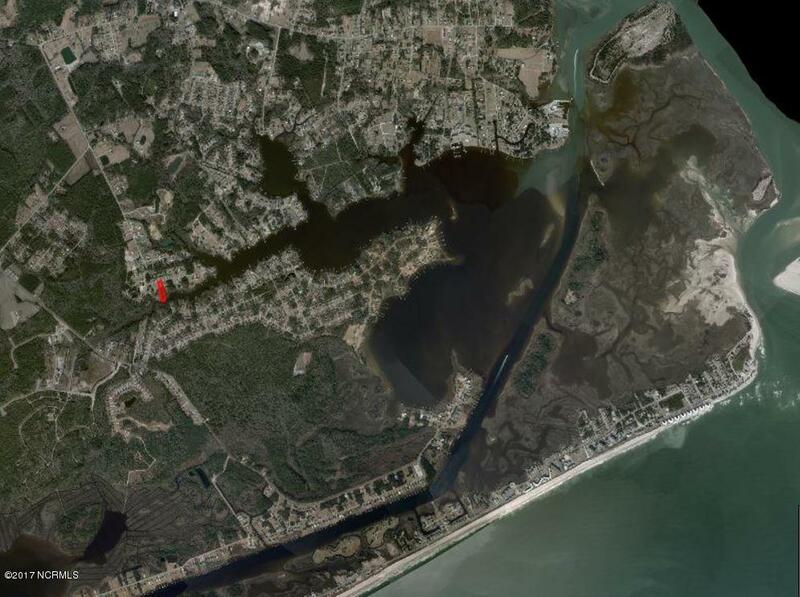 1.01 acre waterfront lot for sale situated on Fullards Creek. 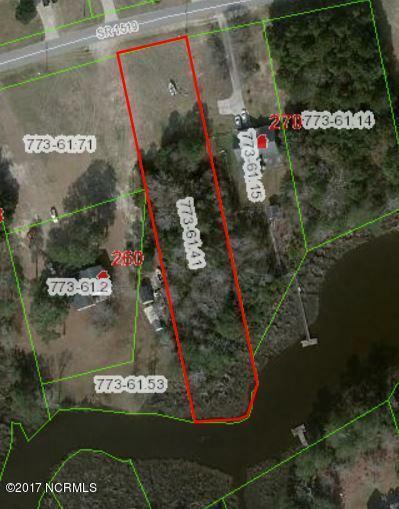 Half of the lot is wooded, and there's a path down to the water, where you could likely get a CAMA permit for a dock or pier. 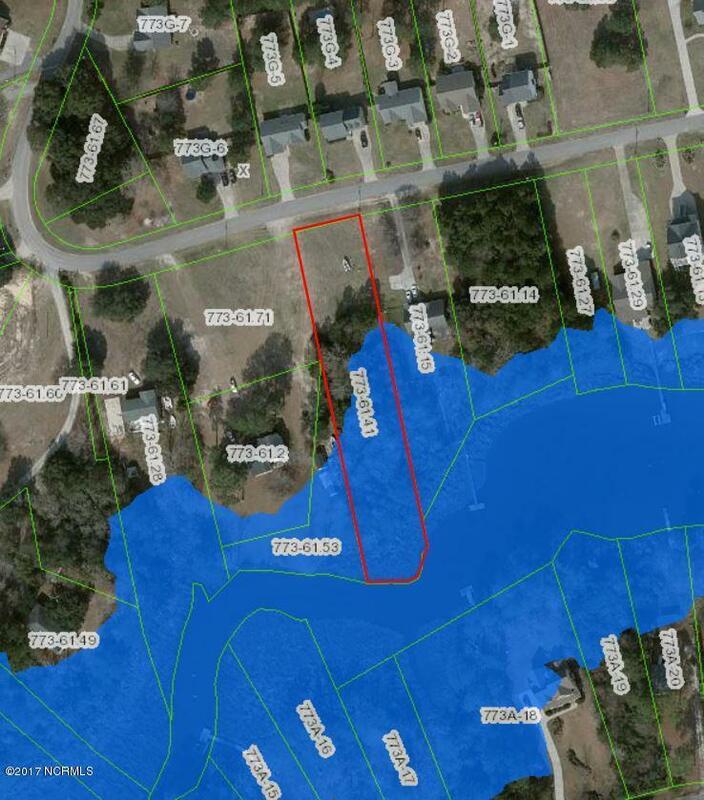 There's a 4 bedroom septic permit on file, as well as a recorded survey. No HOA but there are a few deed restrictions, one requires stick built homes over 1500 HSF. Priced at tax value, call a Realtor for more details! 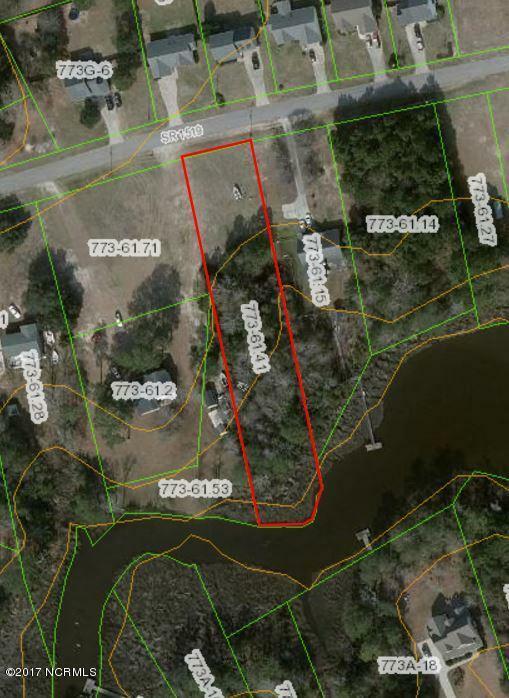 Listing provided courtesy of Christina B Asbury of Coldwell Banker Sea Coast Advantage -Sneads Ferry.